Marta started translating videogames back in 2002 after landing a job as in-house translator for a localisation multinational. Big games, big teams of translators to manage… an excellent experience! With the objective of truly having the time to make quality the focus of her work, she then set off to become a freelancer. 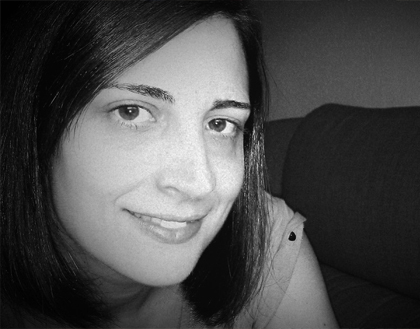 For the linguistic background, Marta studied a BA in Translation and Interpreting. Then, she moved on to a post-graduate course in Software Localisation to expand her technical knowledge, although she was always a bit of a computer geek. Now, she proudly owns a home full of games and consoles, and enjoys a life that revolves around videogames. A few times now, Marta has gone back to her home university in order to share her experience in videogame translation workshops —the perfect opportunity to inspire graduates to join this buzzing and rewarding industry. For a more traditional and exhaustive description of qualifications + experience, please visit www.martarodriguez.com.